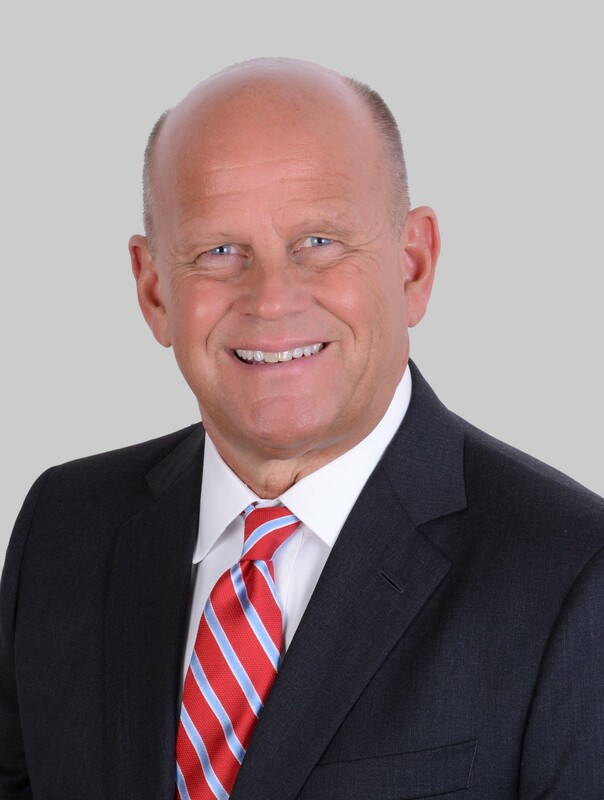 Gary Rosholt joined L3T in 2017 and is assigned as the President, L3 Technologies Saudi Arabia LLC and Corporate Vice President, Middle East Operations with our regional office in Riyadh, Kingdom of Saudi Arabia. In these roles, he is responsible for all aspects of the company’s business interests in Saudi Arabia and the Middle East region, including strategy, operations, and growth of L3T programs, as well as successful execution of all ongoing business. Previously, he was a partner and Chief Executive Officer of Trident Military Equipment Trading, LLC in Abu Dhabi, United Arab Emirates. In 2015, he completed more than 35 years of active and reserve military service as a US Navy SEAL and achieved the rank of Rear Admiral. Highlighting his career was his two-star Flag officer assignments as the Senior Defense Official/Defense Attaché in the US Embassy in Abu Dhabi and previously the Deputy Commanding General for the Special Operations Command for the United States Central Command. Operational assignments included deployments with Underwater Demolition Teams, SEAL Teams, and Special Boat Units to the Western Pacific and Middle East regions. In his earlier civilian career, he was a consultant for 15-years focusing on US Special Operations-peculiar research, development, and acquisition programs. He attended the University of Illinois at Urbana-Champaign with a degree in Electrical Engineering and completed his Master of Science degree in Operations Management from the University of Arkansas. He was licensed as a Professional Engineer by the Commonwealth of Virginia.